We service all your pest control needs including bed bugs, carpenter ants, rodents and animal control. Centrally located in New Jersey, Monmouth County is under ten minutes away from our corporate headquarters in Woodbridge. 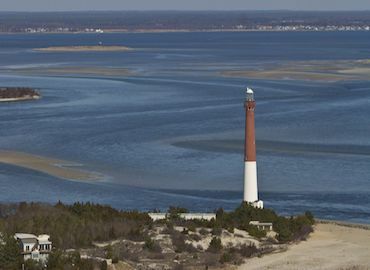 Monmouth County has a population of about 630,000 people and is popular for destinations such as Asbury Park, Sandy Hook and historic Freehold, NJ. Founded in 1683 Monmouth County was home to many Dutch settlers and named after James Scott who was the First Duke Of Monmouth. Bowco Labs handles many pest concerns in Monmouth such as bed bugs, termites, carpenter ants, stink bugs, roaches, flies, ticks, wasps, yellow jackets, rodents and all types of animal control performed humanely.